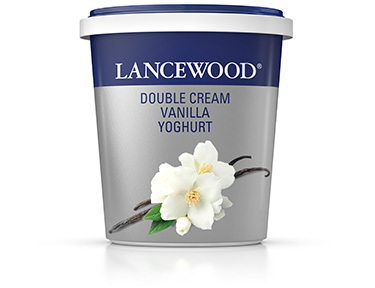 Use LANCEWOOD® Double Cream Vanilla Yoghurt. Mix 125 ml of the yoghurt with the biscuits. Set aside. Spray 6 ice cream pop moulds with non-stick spray. 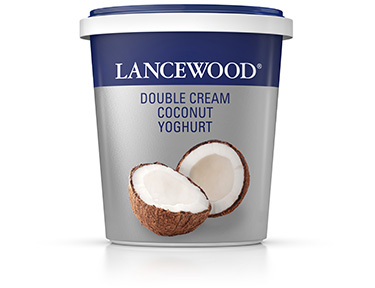 Divide the remaining yoghurt between the moulds. Top with the yoghurt and biscuit mixture. Tap to even out and release air bubbles. Insert a wooden stick into each. Freeze until solid.